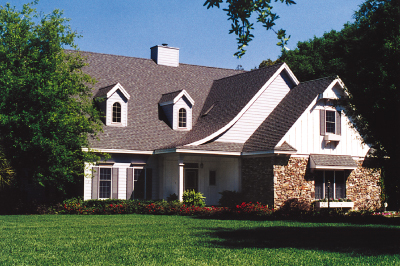 The team at Granger-Carter is proud of every custom home built for each satisfied client. 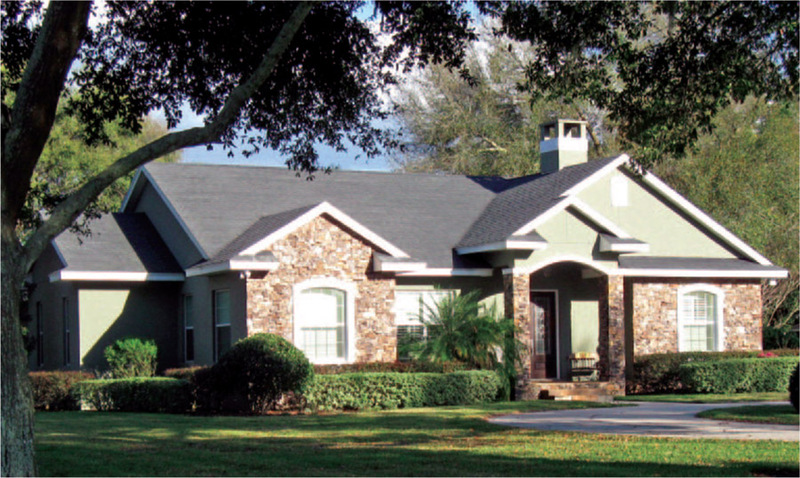 Here are just a few examples of the variety of architectural styles we have provided new home owners over the years. Let the Granger-Carter team help you design and build your dream home. 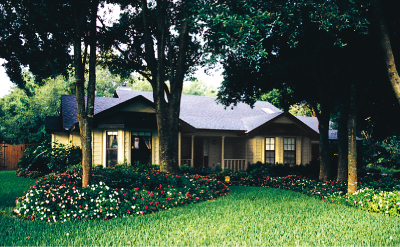 This traditional cottage style home contains a spacious 2-1/2 stories of living area. When construction was complete, the home boasted 5 bedrooms, 2-1/2 baths and 2 story cathedral ceilings. 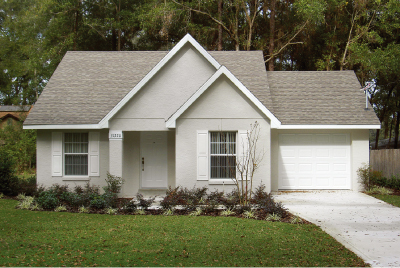 This Granger-Carter custom built 4 bedroom 3½ bath split bedroom plan features 12 ft tray ceilings, 42" masonry fireplace, and a large bonus room above the garage. This charming single story ranch home features 3 bedrooms and 2 baths in a comfortable and convenient floor plan. 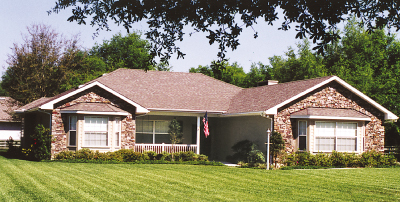 Tennessee ledge stone on the 2 front gables is just one example of the attention to detail in a Granger-Carter home. Nestled among the beautiful oaks, this 3 bedroom, 2 bathroom country style home features a split bedroom plan, vaulted ceilings throughout and a 42" brick fireplace. 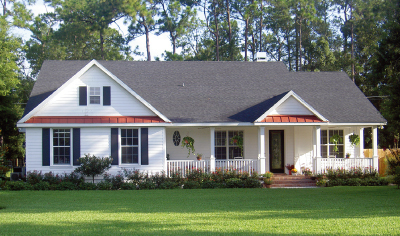 Country style home with metal roof accents. Bonus room sound deadened for noise control. Charming starter home with a one car garage. This 3 bedroom, 2 bath with vaulted ceiling in living room/dining room gives a spacious feel to the home.